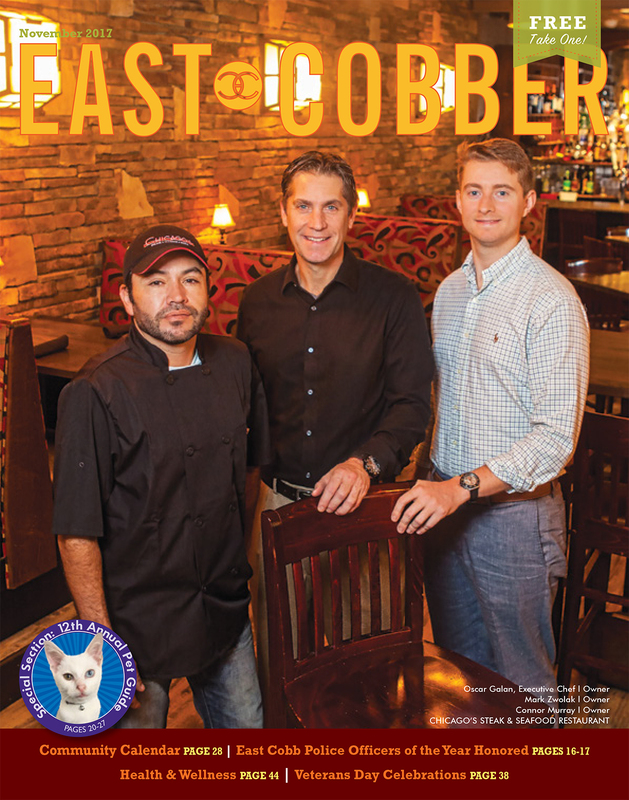 to provide a cost-effective advertising outlet for local businesses. 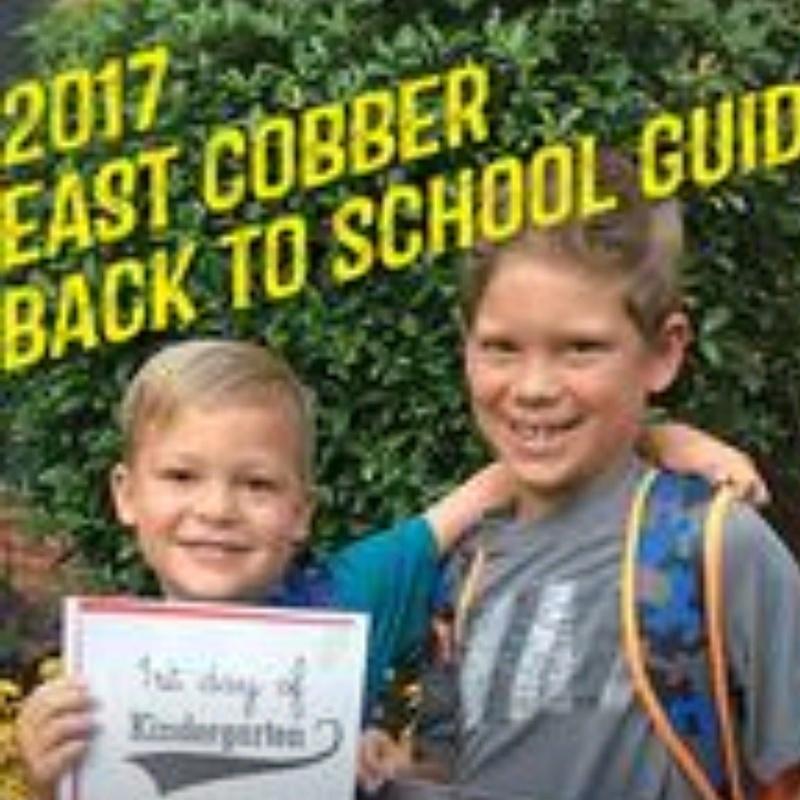 Every issue is full of information East Cobbers want to know about: neighborhoods, happenings, schools, civic issues, and more! 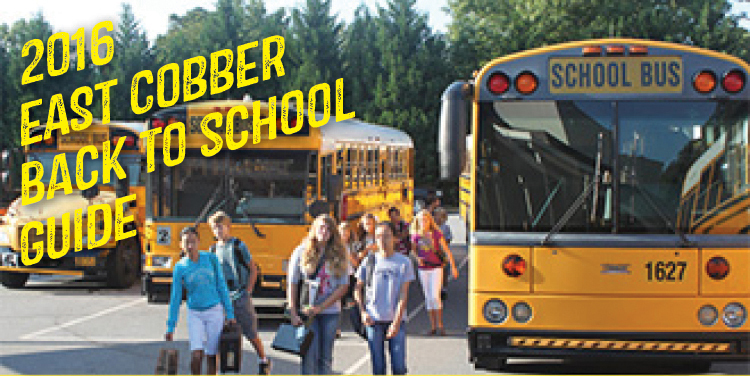 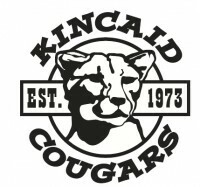 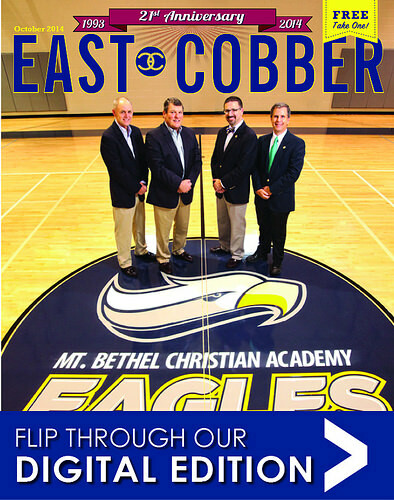 Many of the articles are written by East Cobb residents themselves, encouraging high interest and pass-along readership. 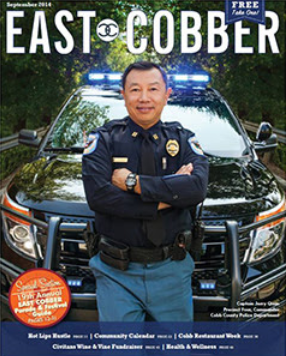 We are also proud to feature East Cobb residents on EAST COBBER’s front covers — it’s a special way to honor those local citizens contributing to the quality of life in East Cobb County. 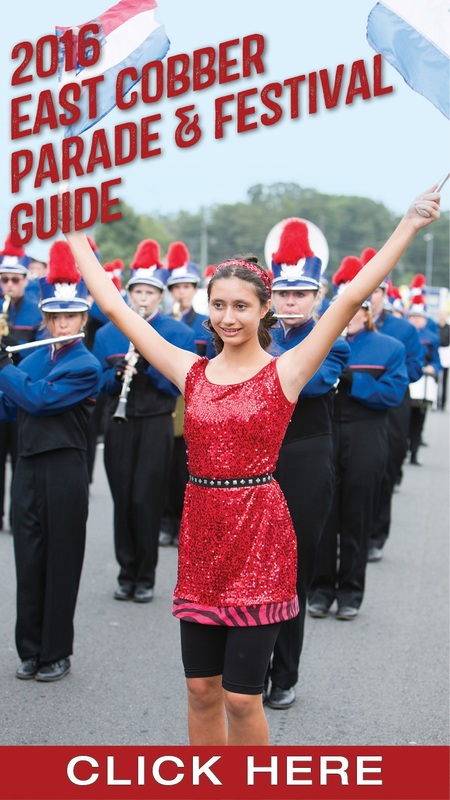 We also present special covers honoring Citizen of the Year, Mother of the Year, and Father of the Year. 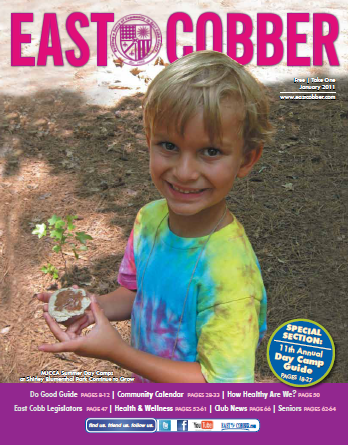 EAST COBBER is also known for its special sections: Dining Directory, Health & Wellness, Pet, Camp, and Day Care Guides, as well as non-partisan voters’ guides during election years. 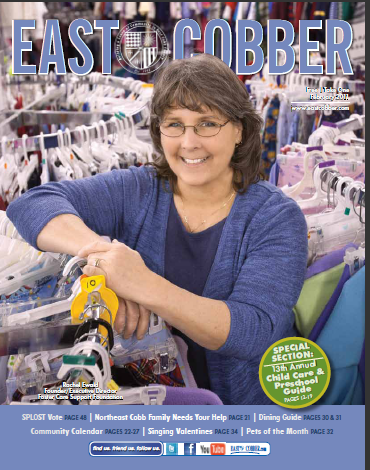 Because this information can’t be found anywhere else, East Cobbers seek our publication every month! 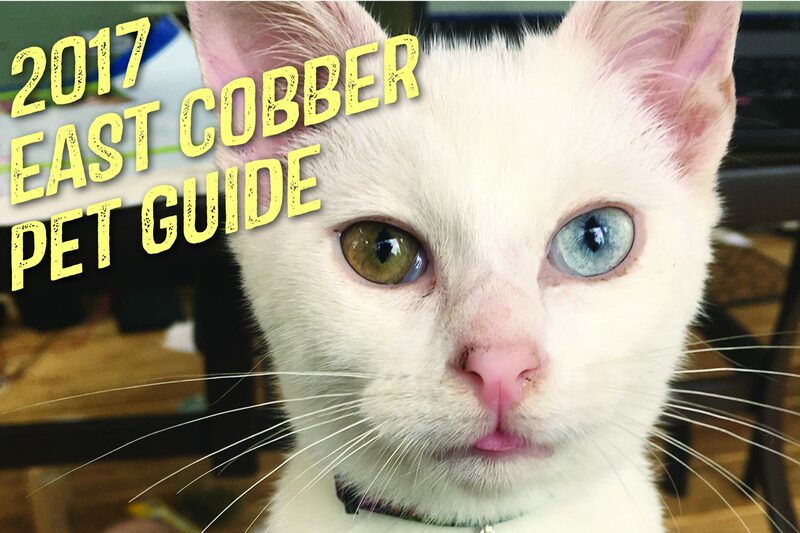 We are EAST COBBER, where more than locales go every day for original, useful content that informs their decisions, interests, attitudes and lifestyle. 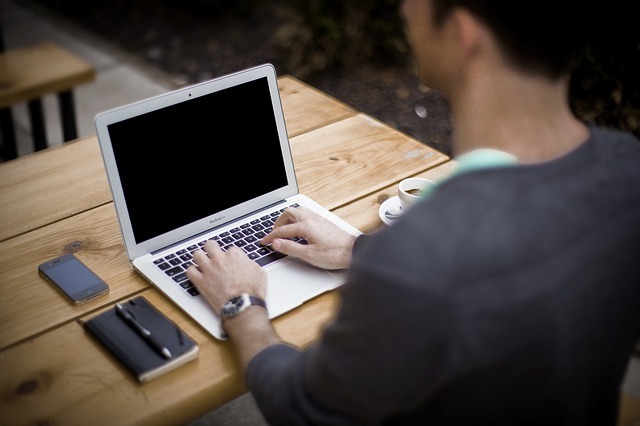 As a contributor across our web, mobile and social media, you will inform and inspire local businesses, residents, and leaders to create their happiest, healthiest lives right here here in East Cobb.